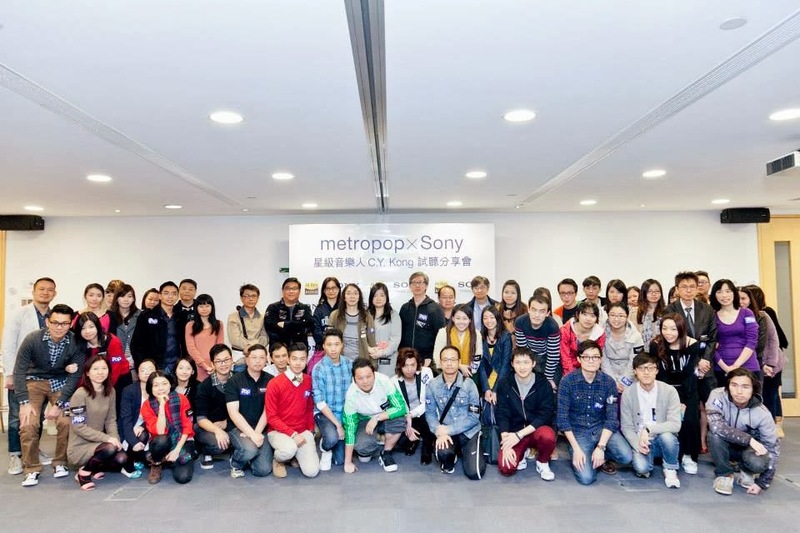 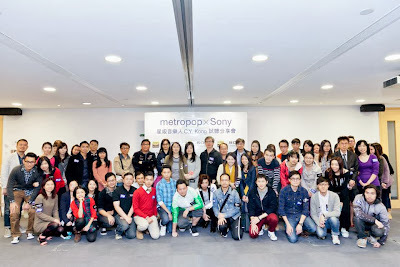 Thanks to Metropop and Sony for inviting me to this event. 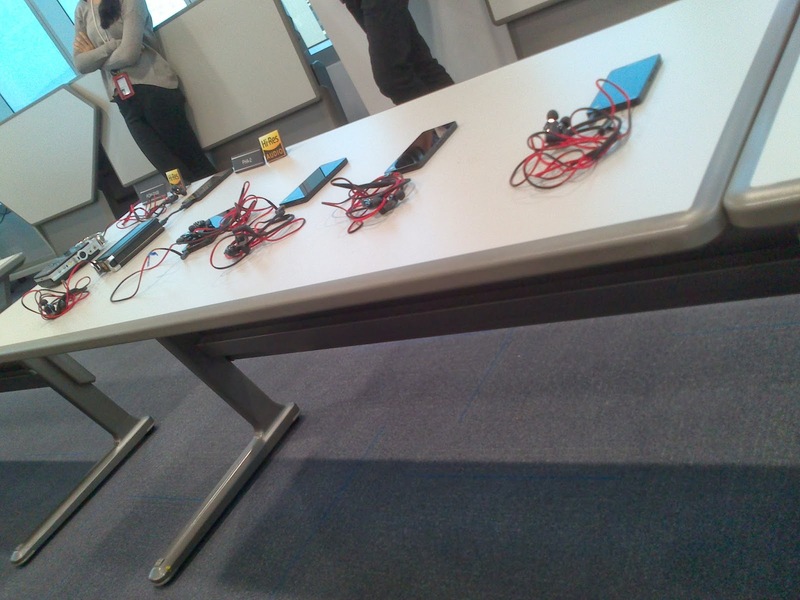 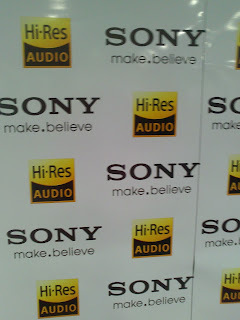 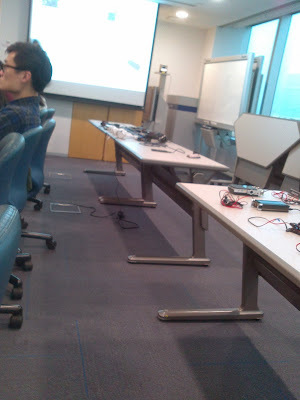 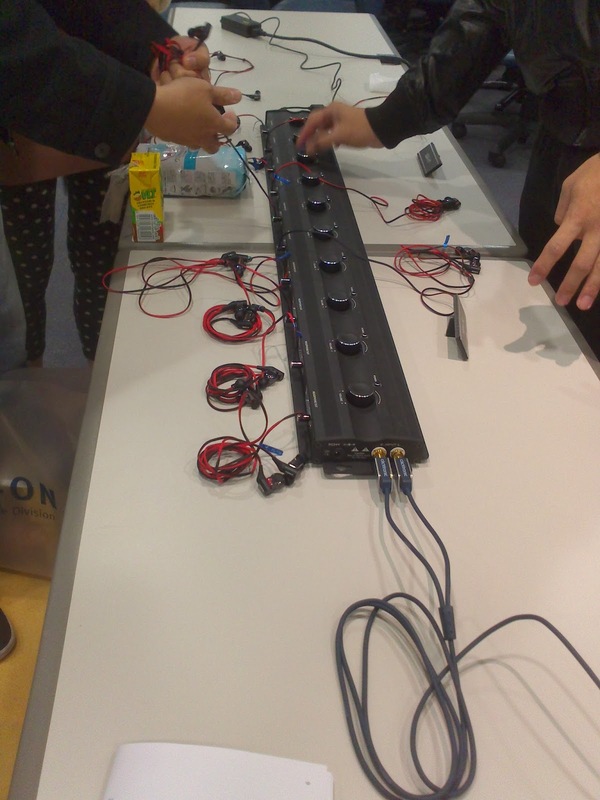 At the event, I got a deeper understanding of Sony's High Resolution audio products. 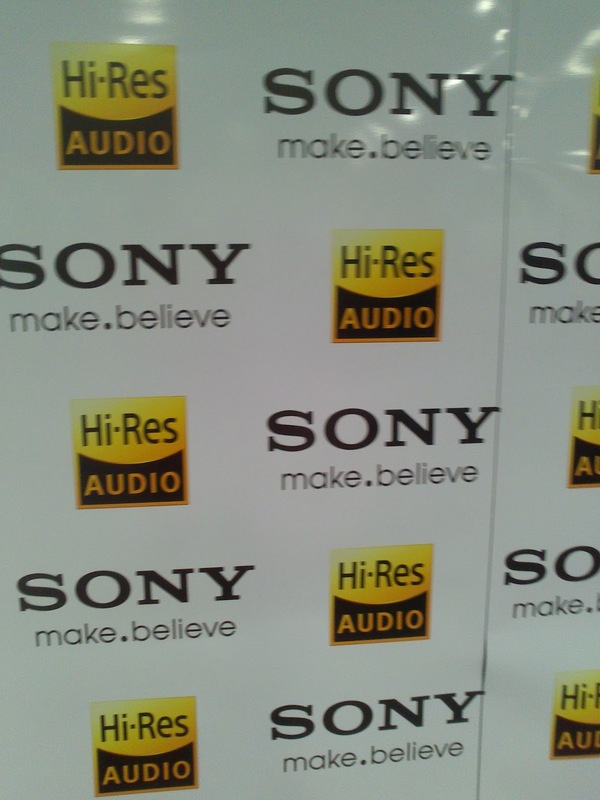 Products with this logo have been designed to maximise the sound performance of High-Resolution Audio. 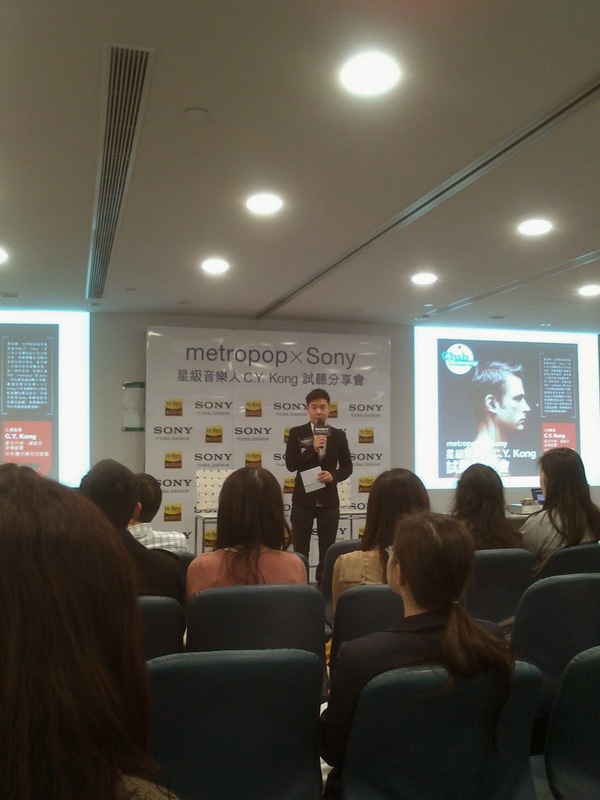 Renowned composer CY Kong shared his views on music and the recording industry. 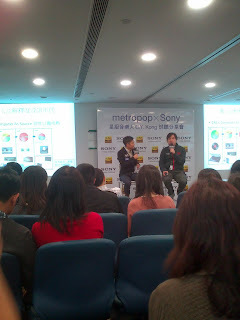 It was really entertaining knowing more about the music industry and Eason Chan. 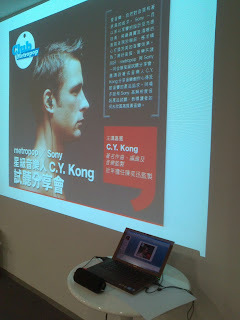 I could really relate to CY Kong because he went to UNI in London with friends from I.C and King's and he also watched the V-Show (according to his website), but it was way before my time obviously! My appreciation for Chinese music and culture started then and I miss the V-Show! 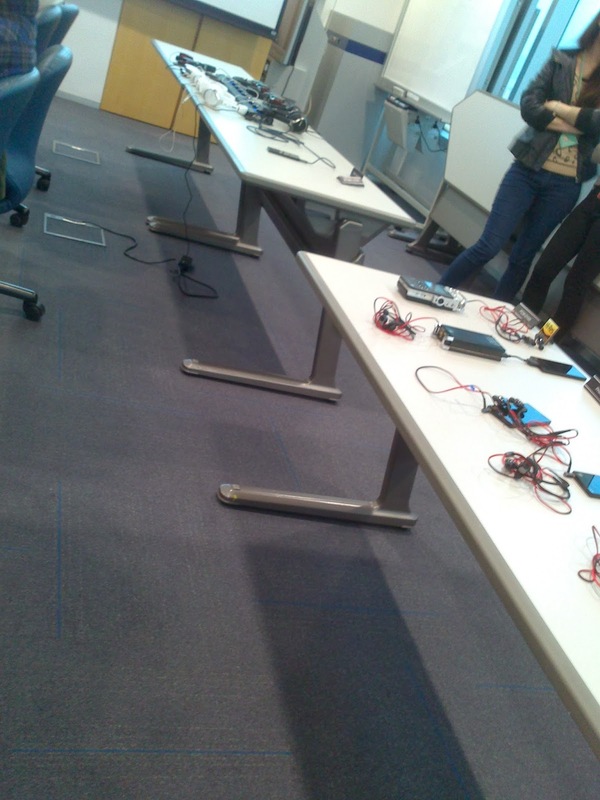 We then took a break to try out the new audio products and it was good to see that almost everyone was a Sony user from their phones to cameras! 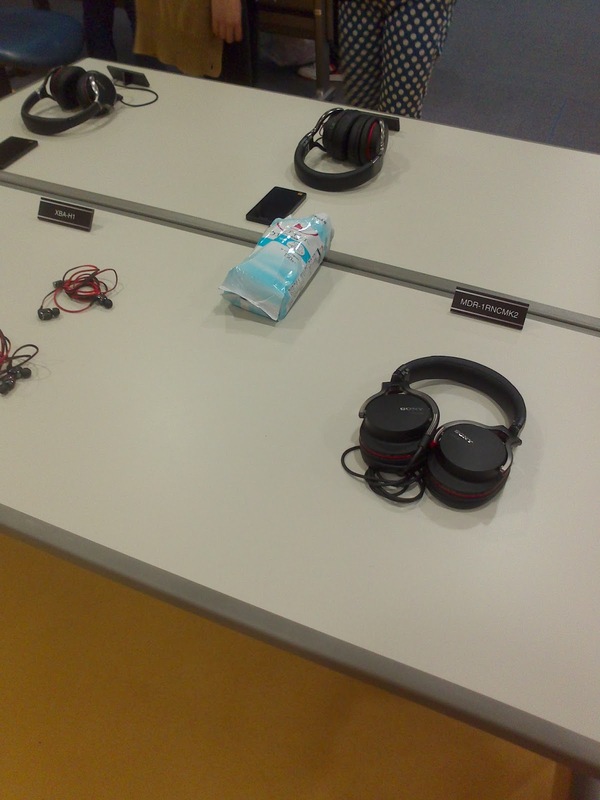 It was really nice testing out the headphones and listening to quality music because modern life and the music industry have changed, people no longer go out with disc-mans or have the time to really enjoy music.